Case Vacanze Medusa price per day from € 45 . 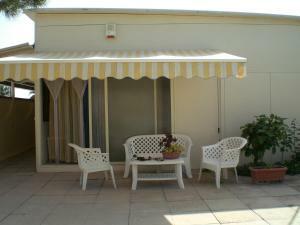 Casa Vacanza Da Rosa price per day from € 45 . Happy Camp Mobile Homes in El-Bahira Camping Village Happy Camp Mobile Homes in El-Bahira Camping Village offers an outdoor pool, a restaurant and a children's play area. Holiday homes at Happy Camp Mobile Homes will provide you with a patio, an equipped kitchenette and a seating area. Kamarina Land price per day from € 128 Offering free Wi-Fi, Kamarina Land is just 450 metres from the beaches on the southern coast of Sicily. 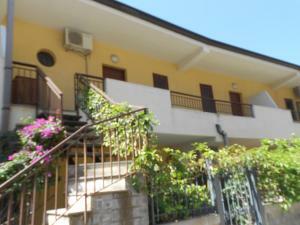 Surrounded by a garden with palm and olive trees, this property also features rooms with air conditioning. You can enjoy a sweet breakfast daily at the Kamarina. 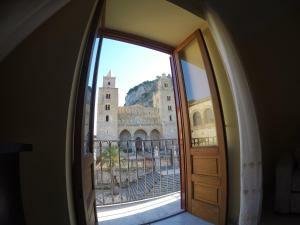 The centre of Santa Croce Camerina is 7 km away and you can reach Ragusa and Scicli in 35 minutes by car..
Villa Oasi Cesare price per day from € 35 Villa Oasi Cesare is located in Menfi. It offers self-catering accommodation with garden views, a TV and air conditioning. Featuring a shower, the bathroom also comes with a hairdryer and bidet. Camping Jonio price per day from € 40 . Repubblica Delle Pergole price per day from € 93 . IL Ciliegio Dell 'Etna price per day from € 65 . 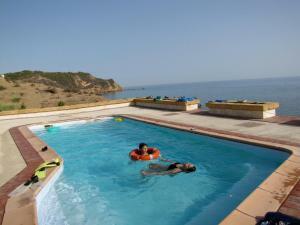 Hotel Baia Turchese price per day from € 90 . La Foresta Del Salto Del Corvo . 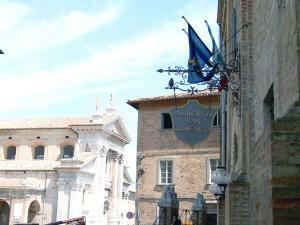 Avola. 60+ apartments, 70+ villas ! Balestrate. 199+ accommodation units ! Cassibile. 71+ villas/holiday houses ! Castellammare Del Golfo. 372+ accommodation units ! Cefalu. 233+ apartments, 56+ villas ! Lampedusa. 97+ accommodation units ! Lipari. 139+ accommodation units ! Marina Di Ragusa. 94+ apartments ! Modica. 43+ apartments, 64+ villas ! Mondello. 46+ apartments, 55+ villas ! Noto. 146+ accommodation units ! San Vito Lo Capo. 195+ apartments ! Sciacca. 139+ accommodation units ! Taormina. 227+ apartments, 37+ villas !